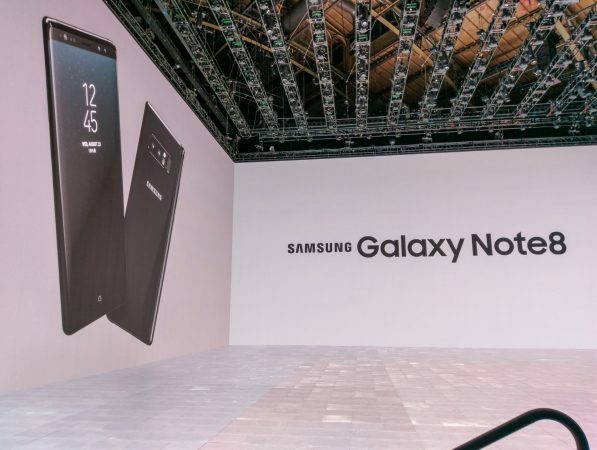 Earlier today, Samsung unveiled the Samsung Galaxy Note8. 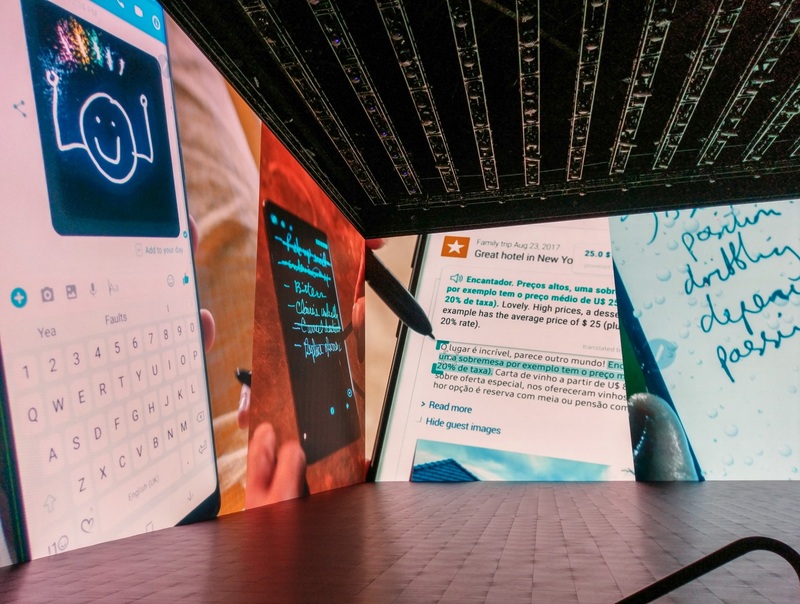 Touted to be the largest Note display featuring a cinematic experience and designed with you in mind. The Note8 is designed to help you get more done. Multi-tasking is streamlined and everything we love about the Samsung Galaxy S8 is packed into the Samsung Note8 accompanied by a bigger screen as well as an improved S Pen. Couple all that with Samsung DeX and you can simply dock your phone to enable a desktop experience, powered by your mobile device. You’ll be able to keep your files on your phone and work from anywhere by using Samsung DeX to connect to a bigger screen. The Always On Display allows Galaxy users to stay on top of their notifications without unlocking their phone and with the Galaxy Note8, it’s even more powerful. The screen off memo allows you to take up to 100 pages of notes as soon as you remove the S Pen as well as pin notes and make edits directly without unlocking your phone. Additionally, the S Pen comes in handy during overseas travels or whenever you come across a website in a foreign language. With the improved S Pen Translate feature, you can now hover over text to quickly translate not only individual words but entire sentences in up to 71 languages and instantly convert units and foreign currencies. 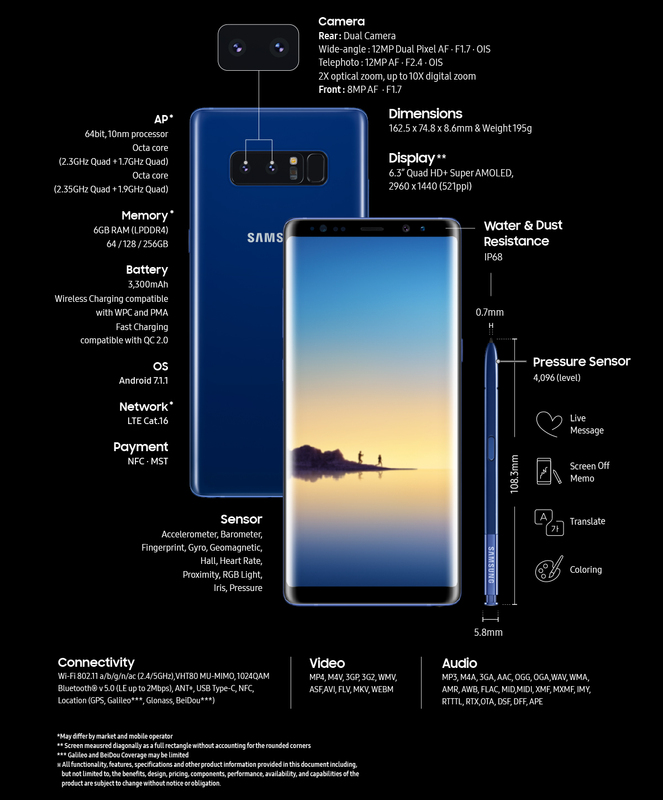 While the Galaxy Note8 will be available on September 15th, 2017, the folks over at G-Style Magazine have rounded up all the pre-order deals from all the major carriers as well as Best Buy. We highly recommend checking out their website if you’re in the market and looking for the best deal.